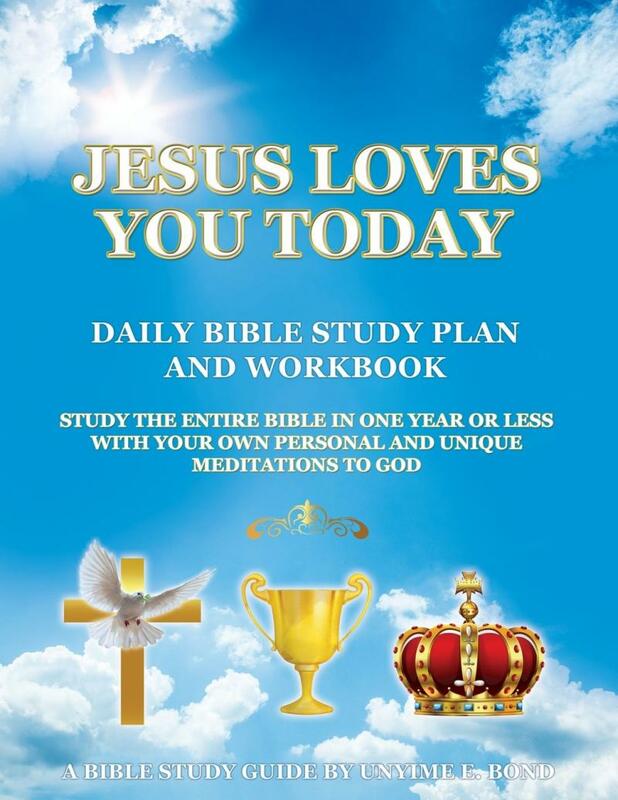 Jesus Loves You Today Daily Bible Study Plan and Workbook. Do you ever wonder what it would take to study the entire Bible in one year? Here is the Daily Bible Study Guide that you have been looking for! 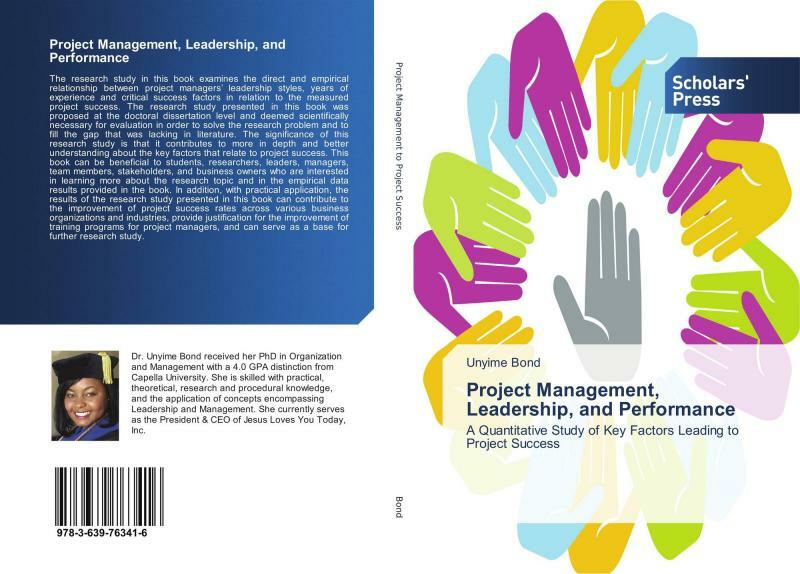 Are You Interested in Project Management, Leadership, and Performance? Or, Are You Interested in the Key Factors that Lead to Project Success? We recommend this Doctoral Research Study Book written by our very own Evangelist, Dr. Unyime Bond! May God greatly bless you in Jesus' Mighty Name, Amen!